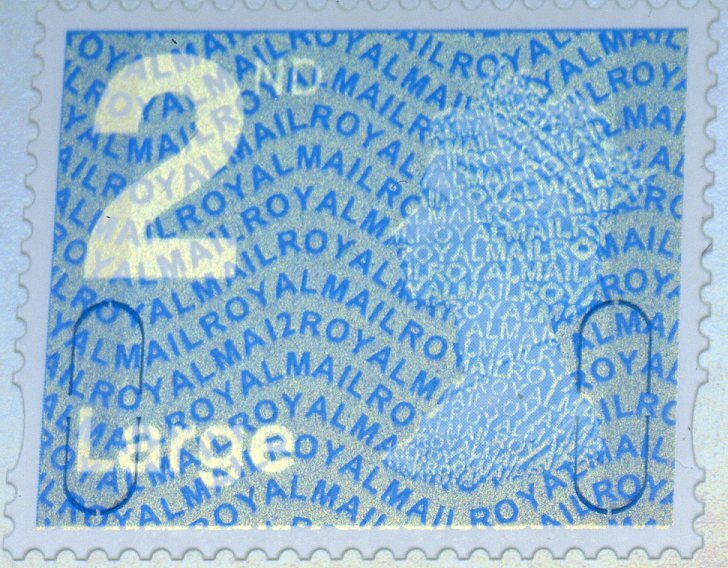 The 2nd class Large 2012 stamp from counter sheets has now been released - and has security code MA12 (like the Enschede coil). 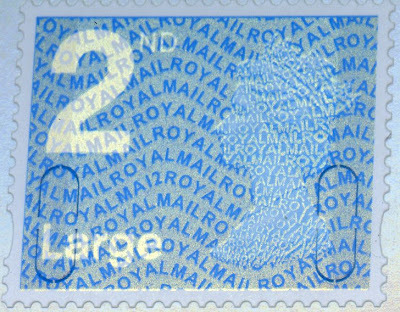 The small 2nd class stamp has code M12L. These are in stock and will be reserved for existing customers. The printing date is 29/02/12. We'll show an image as soon as we have one. Thanks to Richard P for the image.